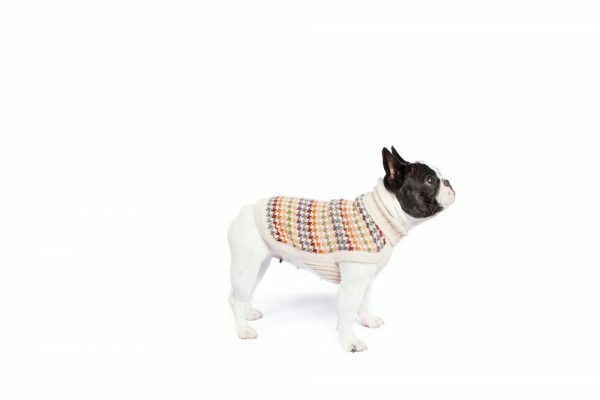 A rainbow of tones featuring whisper-soft alpaca makes this sweater so unique and versatile. 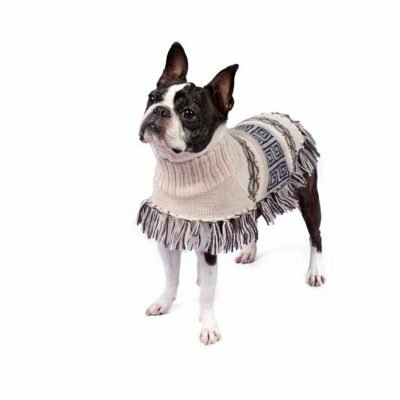 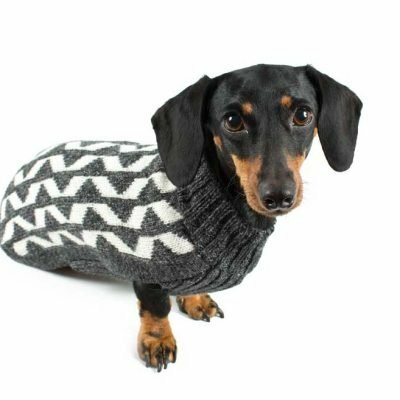 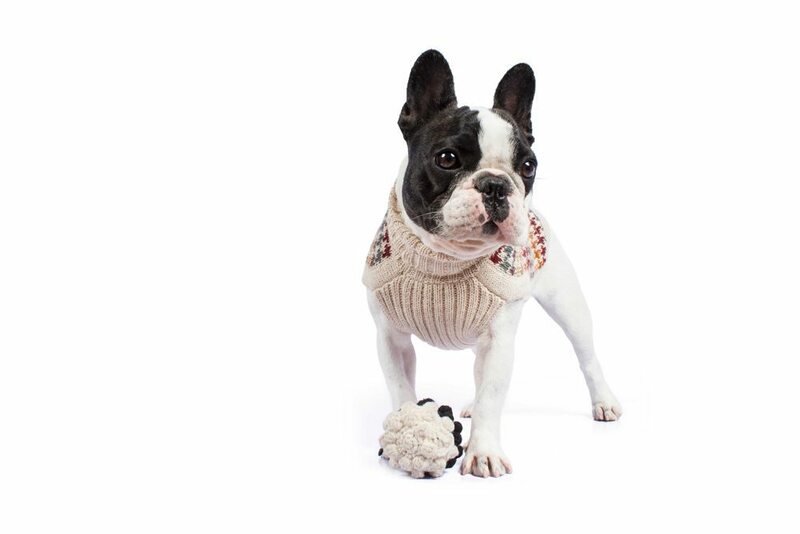 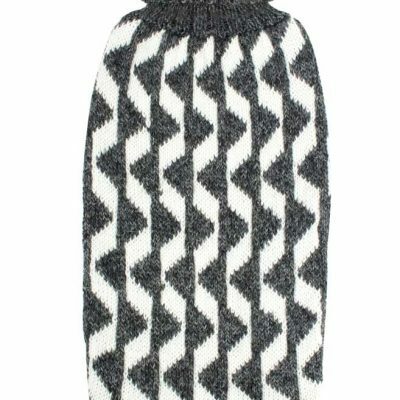 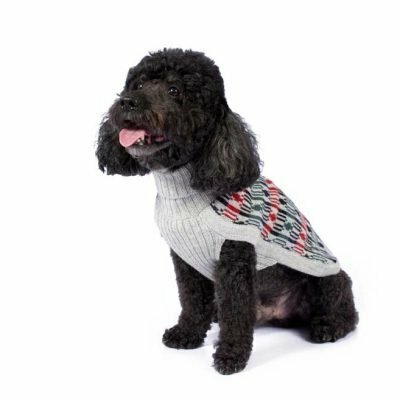 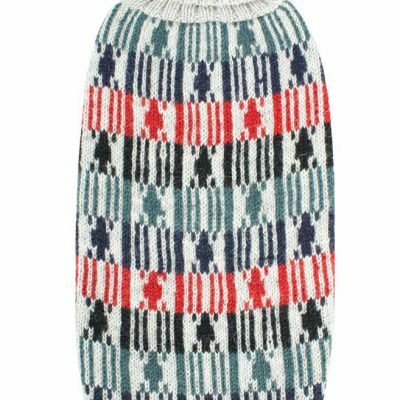 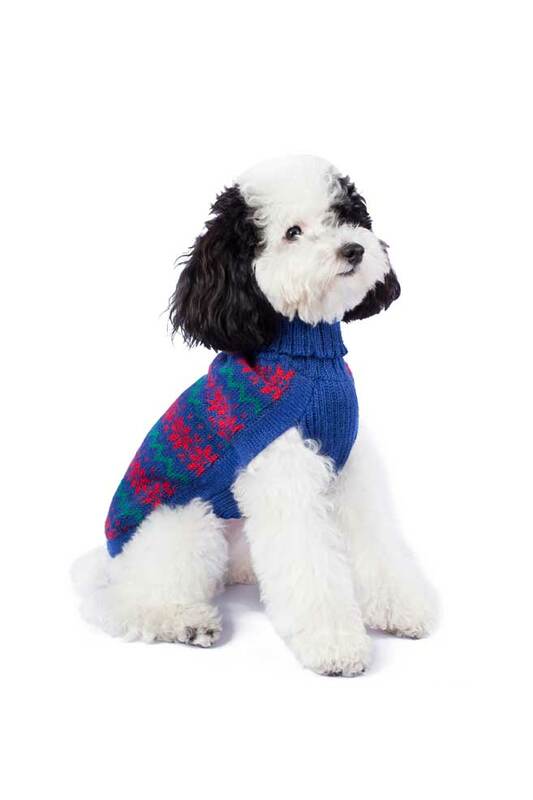 Keep you pup cozy all season long with this awesome pullover, all knit in sumptuous alpaca. 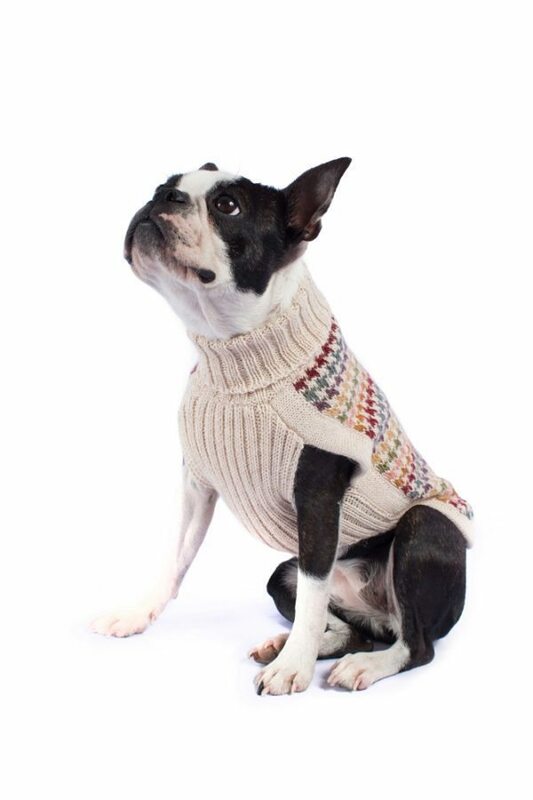 Alqo Wasi makes some of the highest quality sweaters we have seen. 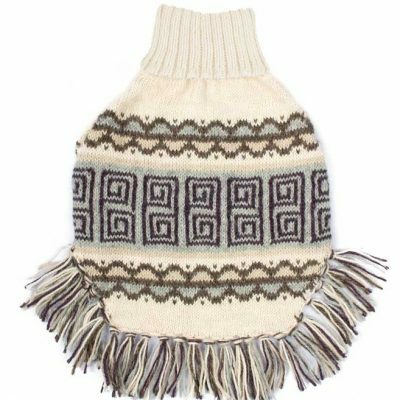 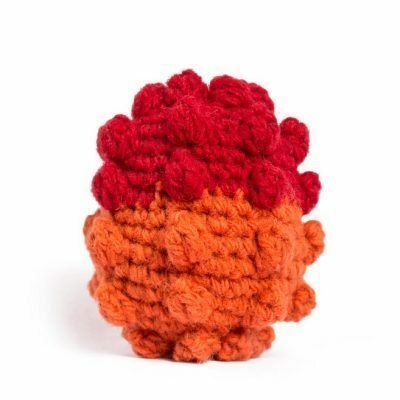 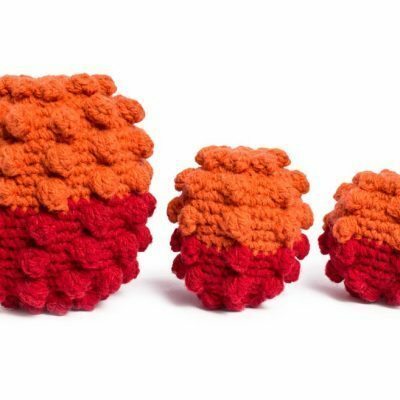 They are super cozy, fit true to size and have great designs. 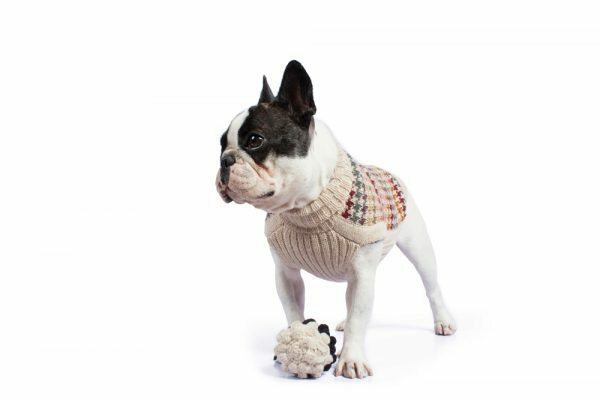 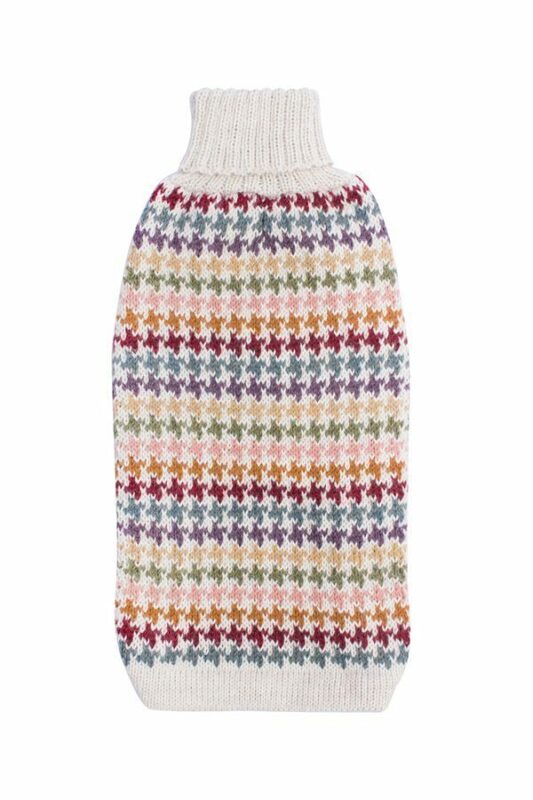 A must for your 4 legged fashionista!